Former Formula 1 driver Mika Hakkinen has praised his fellow countryman, Valtteri Bottas, for his performance at the Australian Grand Prix. 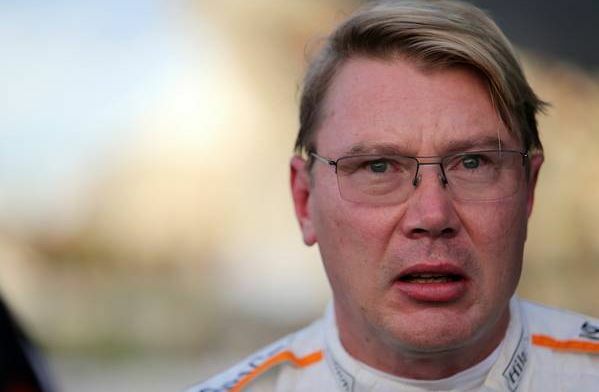 The retired McLaren driver believes that Bottas has bounced back after a disastrous 2018 season. The Finns are stereotypically known to be tough and it seems that this is starting to show in the Mercedes driver. "Valtteri made it very clear on the team radio that he wanted that extra point and, although his new race engineer Riccardo Musconi told him to just take things easy, he went for it," wrote the former McLaren driver in his post-race column for Unibet. "So did the other main competitors, but Valtteri was the one who achieved it. Another psychological boost. "It was nice to hear the little radio message aimed at his critics after the race. "He knows he has the talent, has focused himself on getting the season off to a strong start and turned all the negative energy from his critics into a powerful mindset." "It sometimes takes longer than many think possible before achieving your goals in Formula One," added the 50-year-old Finn. "It took me seven years to win my first race, and this is Valtteri’s seventh season." Bottas will hope that he has overcome the mental hurdles he faced last season. So far it looks like he has come back a new driver and fingers crossed he can keep it up.